Paul Warne: Taking defeats on the chin. 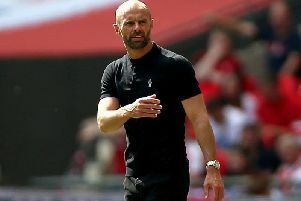 JUST as he did not pop open the Champagne corks during Rotherham United’s fine recent run of form, so manager Paul Warne is equally loathe to get down on himself or his team after two successive defeats. 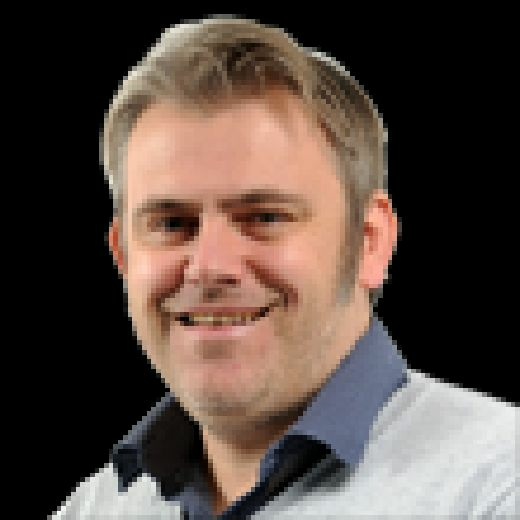 Dual losses to MK Dons and Rochdale may have been a surprise to many, but the Millers manager has been around in the game long enough to know that nothing lasts forever. It is also Warne’s justifiable belief that his side’s superlative efforts from the Christmas build-up to the end of February during the winter slog were always likely to catch up with them mentally at some point. Warne, whose fourth-placed side visit Sixfields this afternoon with an eight-point buffer over the side just outside of the play-offs in Plymouth Argyle, said: “The winter months are always harder to play in. I know people will be listening to my voice and thinking: ‘boo hoo’, but it is. “But I also think that because we have been on such a brilliant run and that the majority of games have been played by the same players it has only been in the last couple of weeks where I have seen a noticeable drop in our intensity. “Rochdale came here and definitely played better than us and I have no excuses there. Collectively, they were really on song and we did not have the spark we had in recent weeks and that happens to every team in every country and I am not surprised at that. Last six games: Northampton LWLDDD; Rotherham WWWWLL. The majority of games have been played by the same players it has only been in the last couple of weeks where I have seen a noticeable drop in our intensity. Last time: Northampton 2 Rotherham 1, August 21, 2012; League Two.